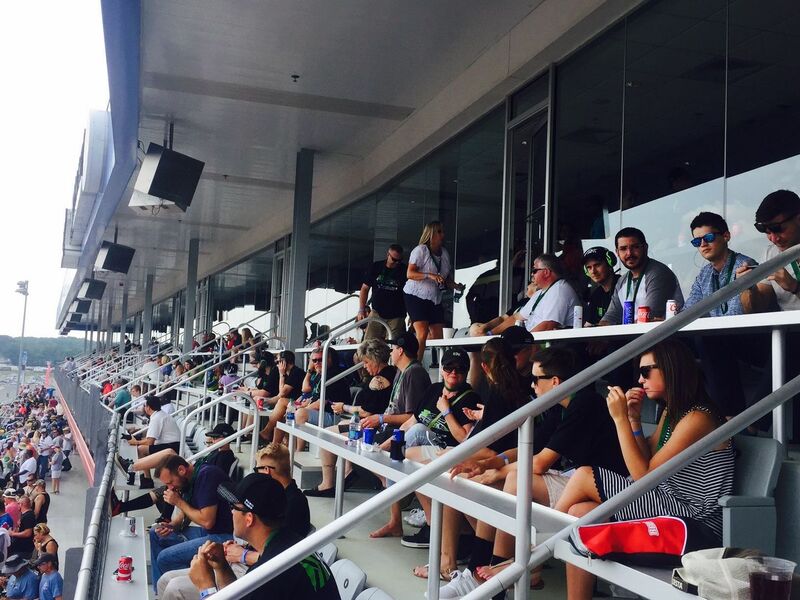 Live the life of luxury for a day high atop the John Force Grandstands! You and a guest will have access to indoor seating, unlimited non-alcoholic beverages, and food throughout the day on Sunday, April 28. This ticket also grants you unlimited access to our exclusive rooftop viewing area on top of the zMax Dragway Tower for a view that can’t be beat.